At Good Shepherd, the worship of God is central to who we are. 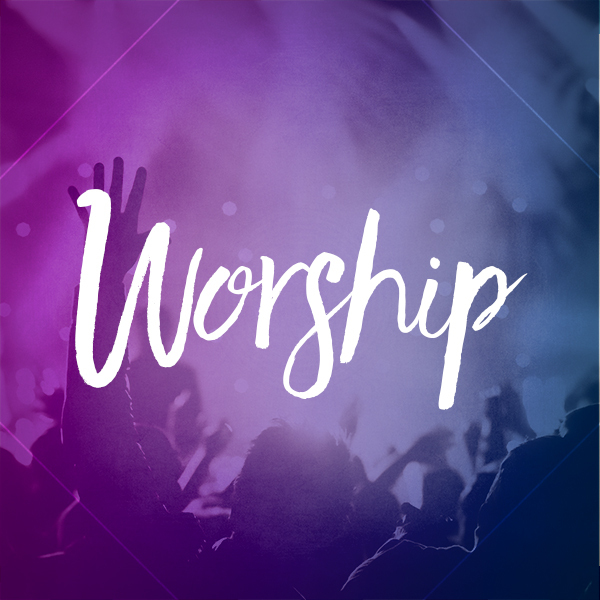 Our worship is God-centered, joyful and reverent. Public worship is a meeting of our Triune God with his people. We sing a mix of hymns and songs to a range of instrumentation and pay special attention to the theological integrity of the lyrics. Through worship we seek to glorify God, draw nearer to Him, and be transformed by Him. Our Sunday school program starts at 9:00 a.m.
Good Shepherd believes that study of God's Word, growing in the knowledge of the Bible, and responding to what is studied with increasing joy and obedience, is an important aspect of Christian discipleship (Matthew 28:19-20). In light of this, Good Shepherd is committed to implementing a sound Sunday school program covering a variety of Biblical topics throughout the year.